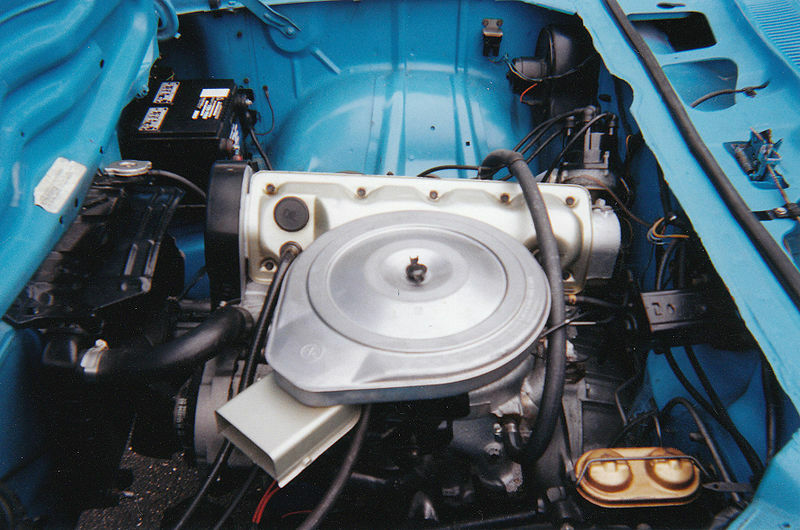 Life In The Great Midwest: The New Government Motors. 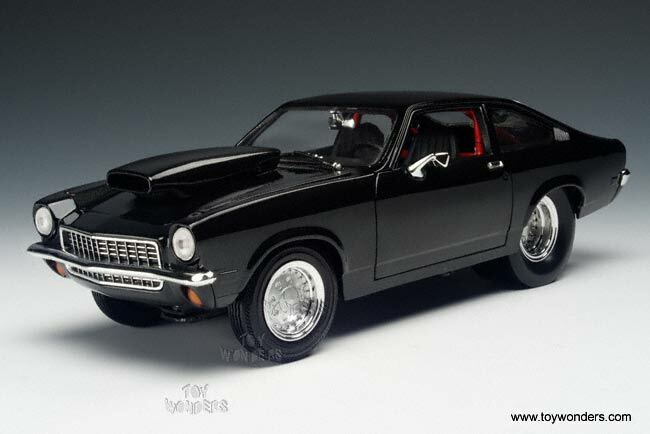 yahoooooooo: 1975 Chevrolet Vega Pro Street. 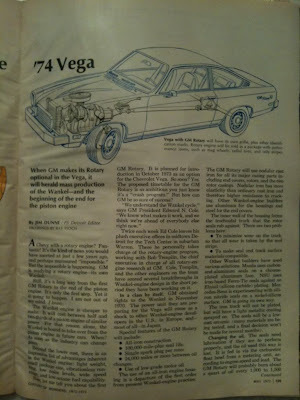 Tuning cars and News: 1972 FORD PINTO. 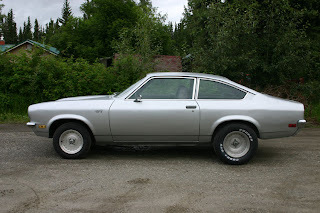 Seattle's Parked Cars: 1974 Chevrolet Vega GT Kammback Wagon. 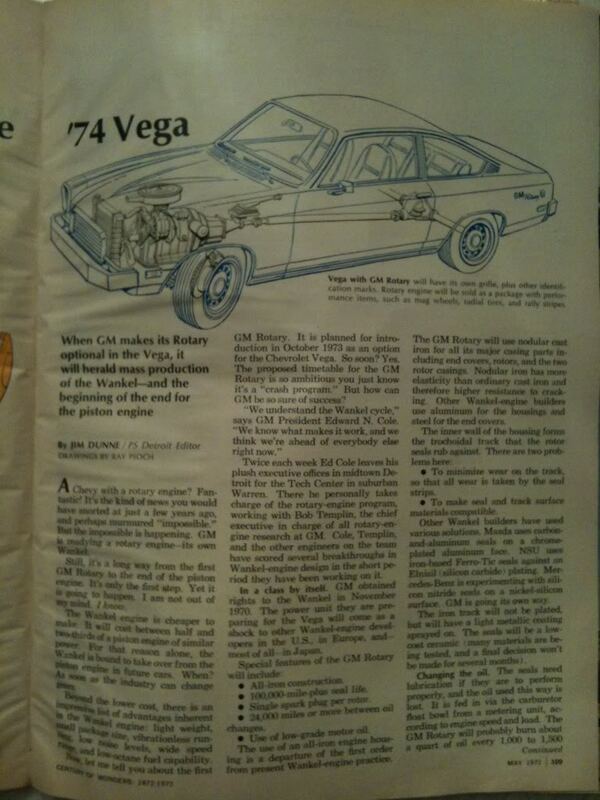 the great cars: Chevrolet vega 1974 by rotor engine.